SPIRALE is a spectrometer with six tunable diode lasers dedicated to in situ measurements of trace compounds in the upper troposphere and the stratosphere up to 35 km altitude. Also was included in the gondola a piggy back experiment called OFCEAS (Optical Feedback Cavity Enhanced Spectroscopy) . It is an in situ compact analyzer working with a DFB diode laser at 2325 nm, capable of CO and CH4 simultaneous measurements. The high finesse cavity allows effective path lengths of the order of 10 km with a 50 cm long cell (20 cm3 internal sample volume). The instrument performs automatic continuous measurement from ground to ceiling and back, storing the data on flashdisk. 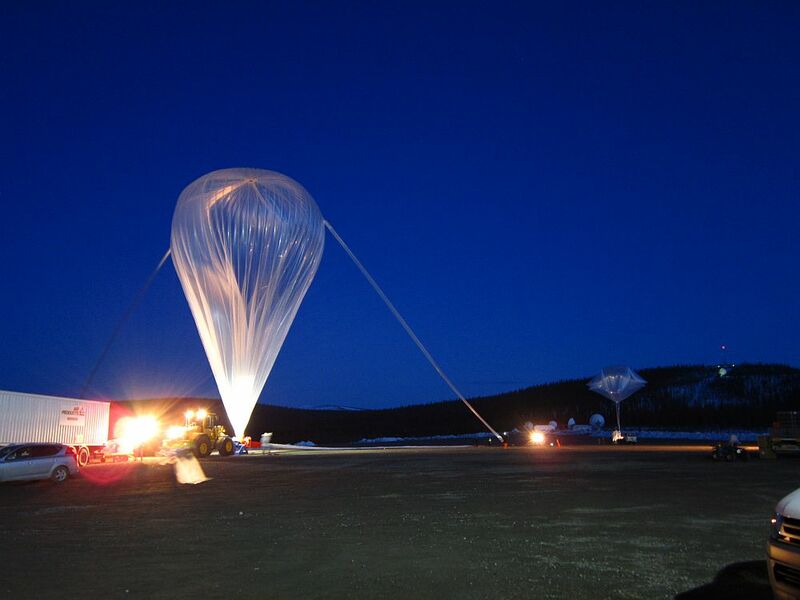 The balloon flight, -part of the "ENRICHED" project campaign- took place on Wednesday 20 April 2011 from 20:35 to 00:08 UT (22.35 to 2:08 local time). 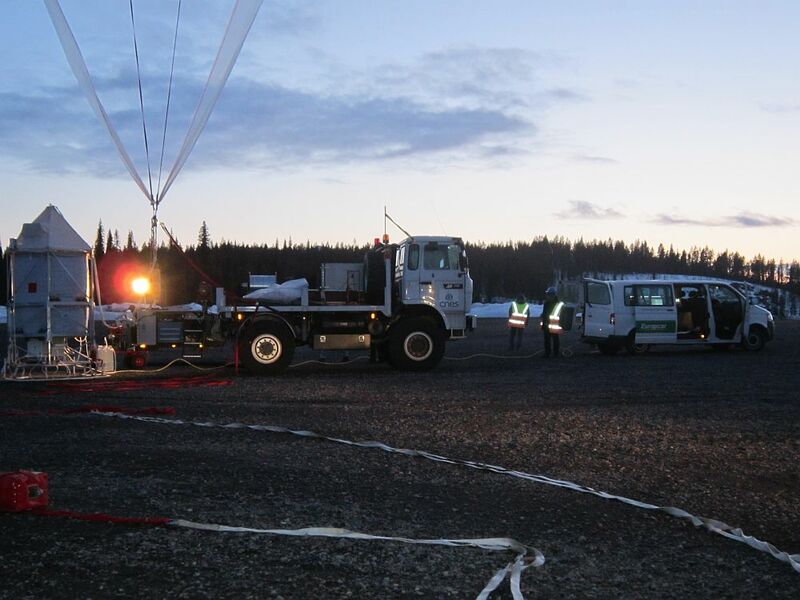 The balloon was launched by auxiliary balloon method and after termination, the gondola touched down at coordinates 66.47°N, 18.87°E at 185 km SW from Esrange base. 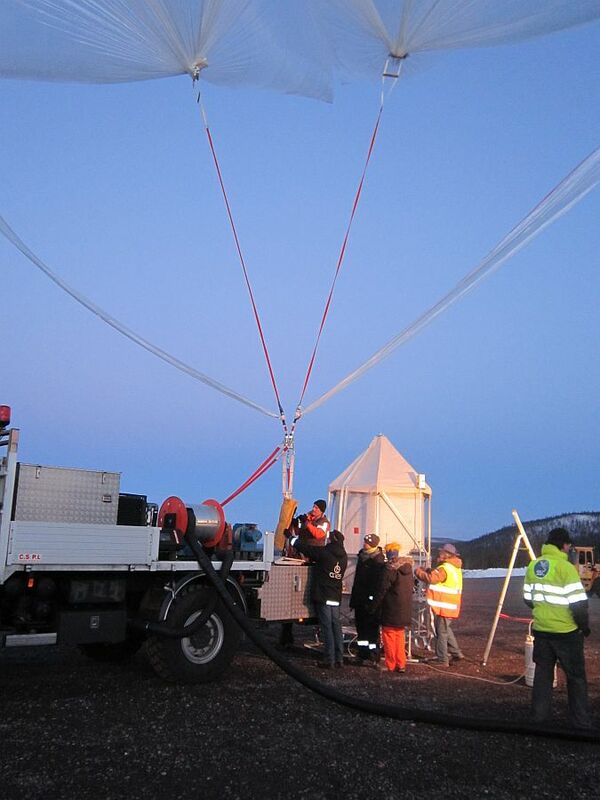 The recovery of the payload was performed by staff of the Swedish Space Corporation in the morning of the following day, with no damage on the scientific instruments. One of the main scientific objectives of the flight was to track a large tropical intrusion developing above Scandinavia in the stratosphere from about 25 to 35 km height during the night of 20 April. Another goal of the flight was to make the link with the two previous flights from MIPAS and TWIN in the vortex by observing the mixing between polar air and mid-latitude air in the lower levels (15-25 km). Due to safety constraints, the measurements were possible only during the slow ascent, lasting about 2h30, from 21:00 to 23:30 UT.